provides clients with total customer satisfaction for all of our hair services. 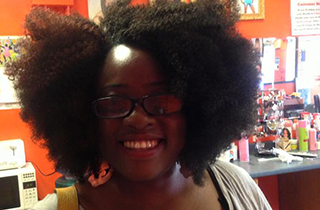 Come by Aicha's African Hair Braiding for the “real deal” in African hair braiding today! Proper hair weaving requires patience, professionalism, and passion. 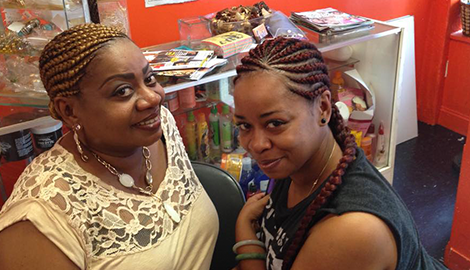 Let us show you how proper hair weaving is done at Aicha's African Hair Braiding today! Stop by Aicha's African Hair Braiding today for all the natural hair services you need to have your hair looking its best! Refer 3 Of Your Friends & Family For A Great Discount! 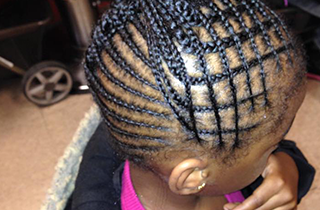 Aicha's African Hair Braiding offers clients amazing natural services to meet all of your natural hair needs. 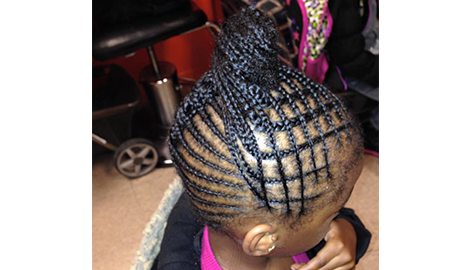 Aicha's African Hair Braiding is your one-stop shop for hair weaving and hair braiding services, conveniently located in Dorchester, MA. Whether you like to wear your hair natural or prefer to mix it up a bit with weaves, our seasoned professionals can help find the look that works for you. When you come to our hair salon, you will be greeted by our friendly, professional, and experienced staff that will put you at ease, as we offer our clients individualized attention to ensure that you are very satisfied with our services. •	African Hair Braiding—At our hair salon, we use only the best products for our clients such as Super X Braid for hair, weaves, and braids. •	Hair Weaving—If weaves are your preference, we have a wide selection of weaves that you can choose from, whether you want full or partial weaves. •	Natural Services—We will take care of your hair using the best and most affordable natural hair care products that will leave your hair looking healthy and revitalized. 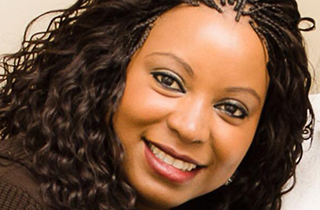 •	Dreadlocks—When you come to us for your dreadlocks hair styles, we give you many options to choose from such as twist outs and two-strand flat twists. Your hair is your calling card. 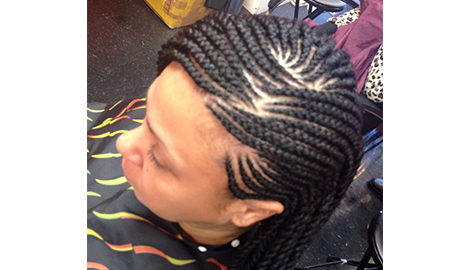 Phone Aicha's African Hair Braiding in Dorchester, MA and let us give you a look that suits your style today!